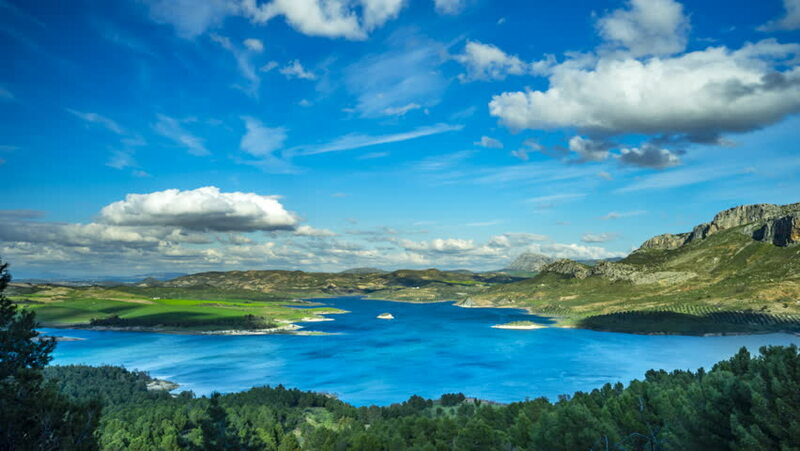 Love this panorama Timelapse by the reservoir at el Chorro , Ardales , Spain. You can see the gusts of wind in the water and the movement of the clouds. 4k00:084K TimeLapse. Panoramic at sea and tropical Phuket island, Thailand. January, 2016.
hd00:11Small lake in mountains. Clouds time lapse. 4k00:14Time lapse footage of beautiful fjord landscape. Video of popular fjord area in a Norway.